I work at LiveOps, Inc..
My wife Amy use to run her own business, Zany Amy Family Entertainment. However, that business is now on hold, as she has accepted a full-time position as Mommy. Announcing the arrival of Shana and Jacob! We also have pictures of of our dome and our dogs. And even more doggy pictures. 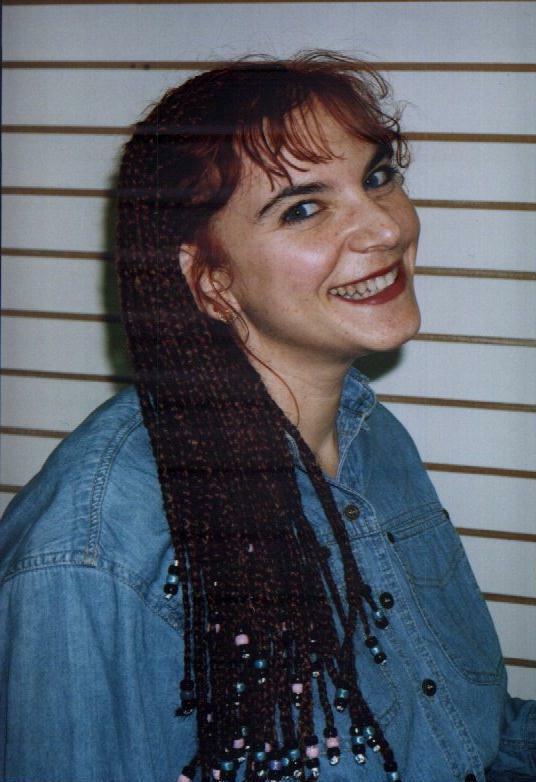 Check out this picture of Amy's hairdo (now long gone). I like to juggle. Here's a picture of me juggling at my wedding. This is the best picture of me juggling that I have, although I regret that it doesn't also show my wife. If you're looking for someone else with the last name of Weissman, check here. Last modified: 2005-05-06, when I blew away my homepage by accident and the only backup copy I had was 8 years old. Can't you tell?